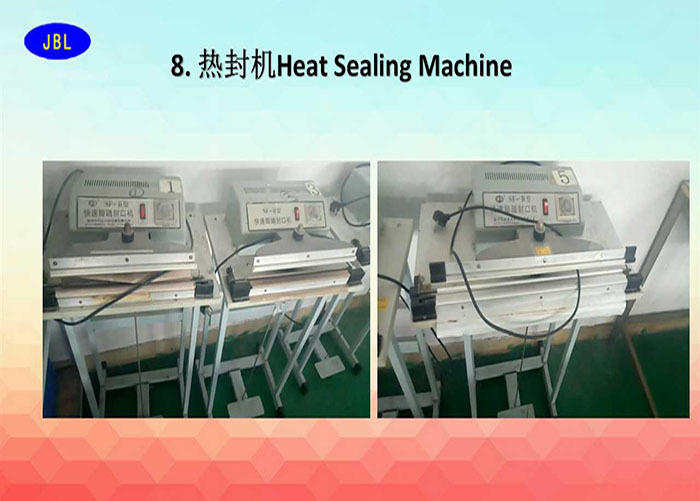 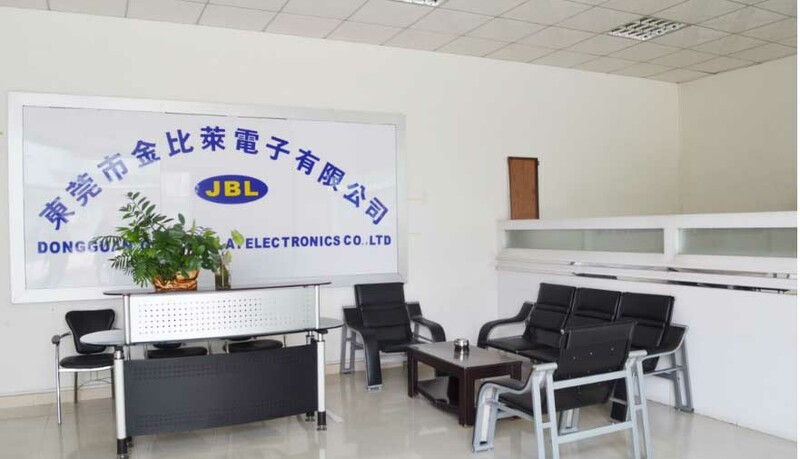 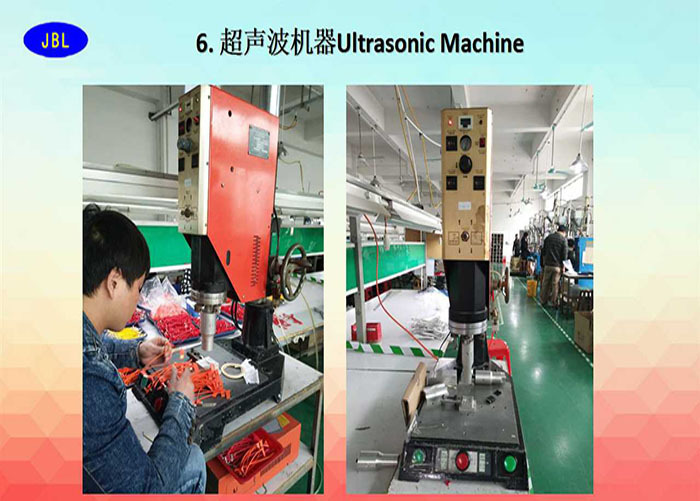 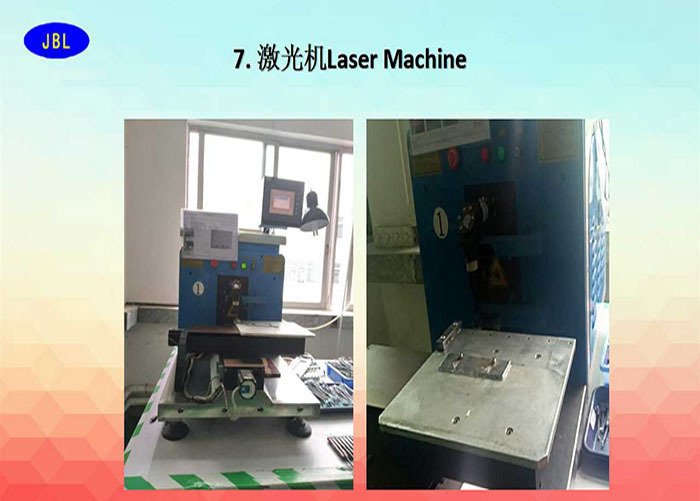 Dongguan Jinbilai Communication Technology Co.,Ltd was founded in 2008, which has been involved in electronics industry for more than 10 years. 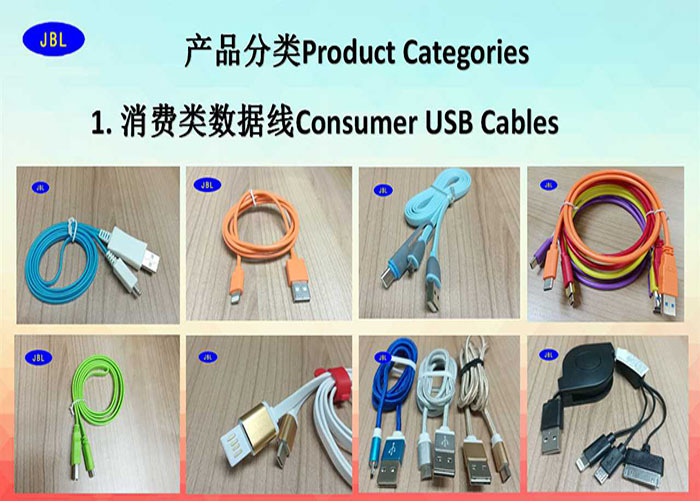 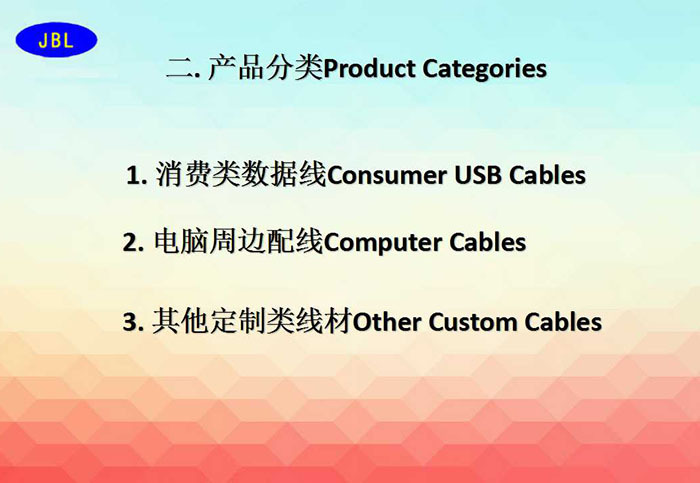 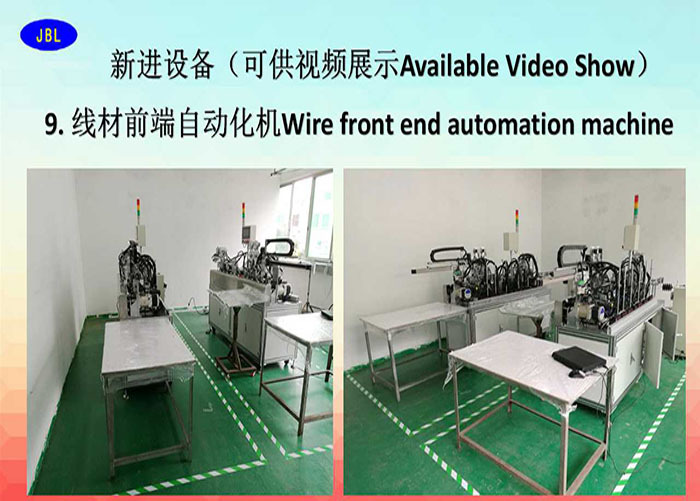 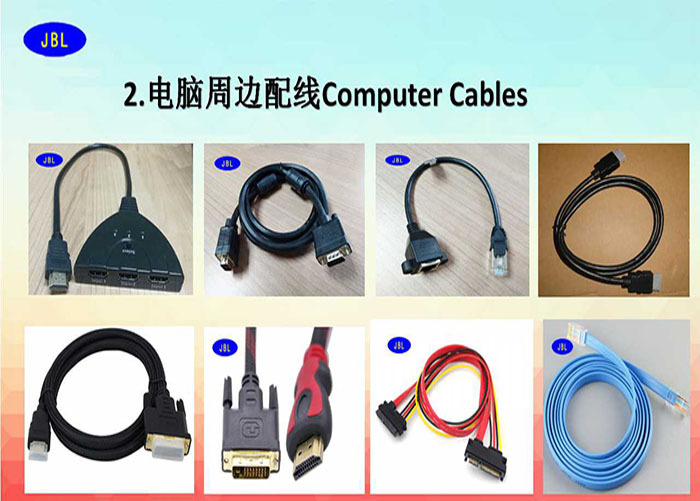 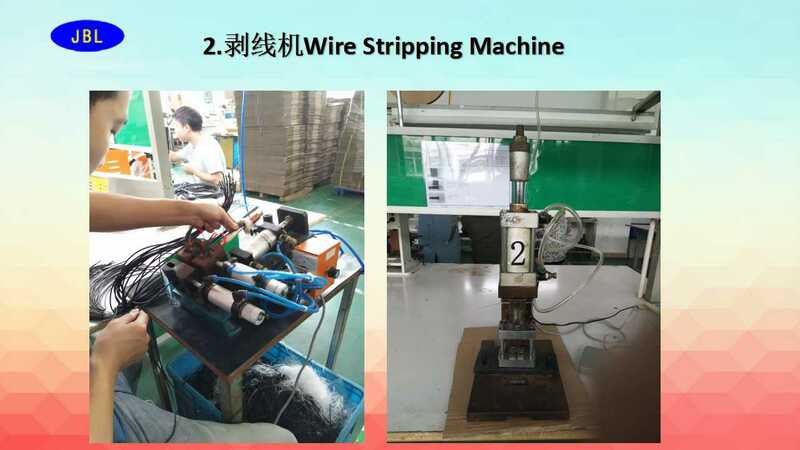 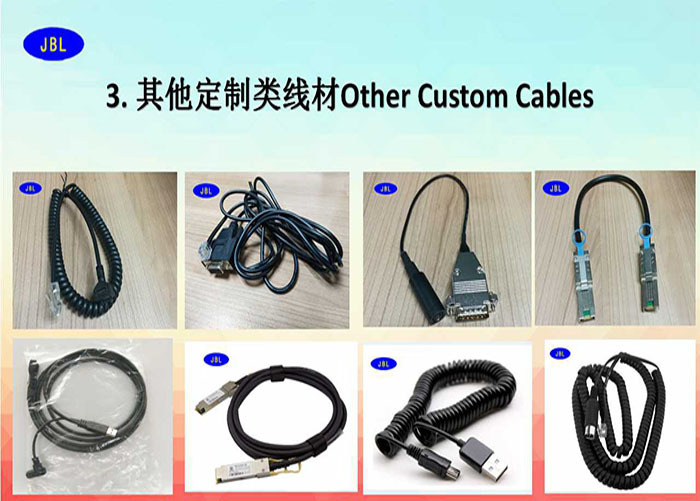 We professionally manufacture high-quality cables and connectors including creative data lines, USB 2.0 / 3.0, HDMI, DP / mini DP, DVI, VGA, SATA for smart phones/computers and home networking and entertainment industries, and also connecting wires for automotive industry. 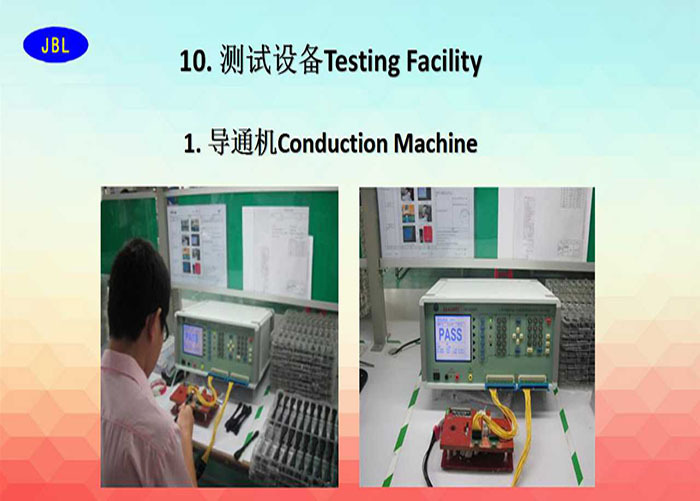 For your assurance, all of our products are compliant with the RoHS Directive, and CE, ATC and FCC standards. 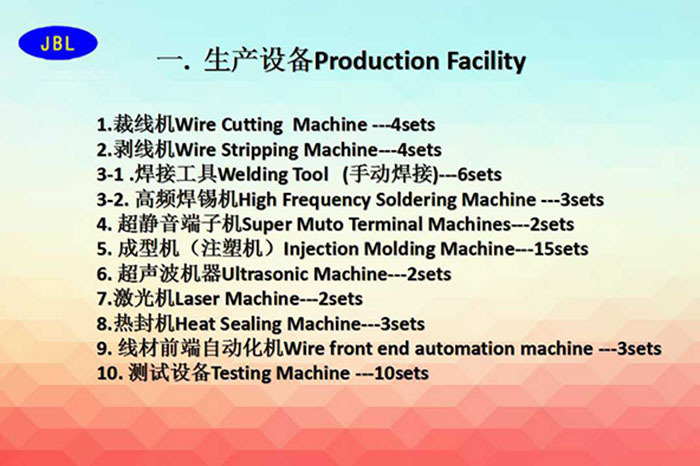 We have a workshop covering more than 8,000 square meters, as well as advanced machines. 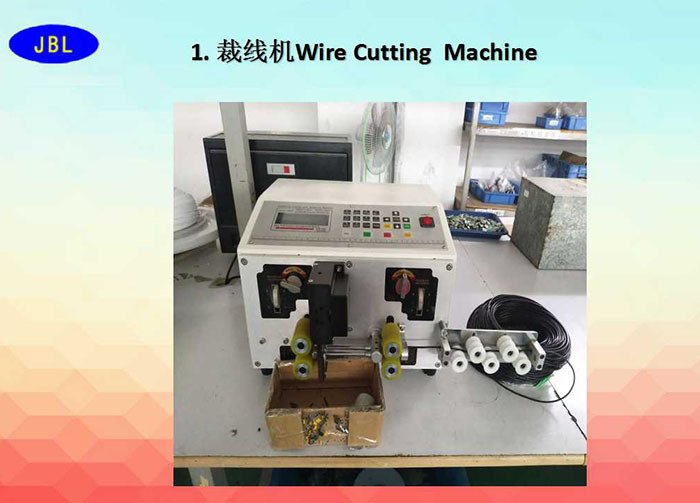 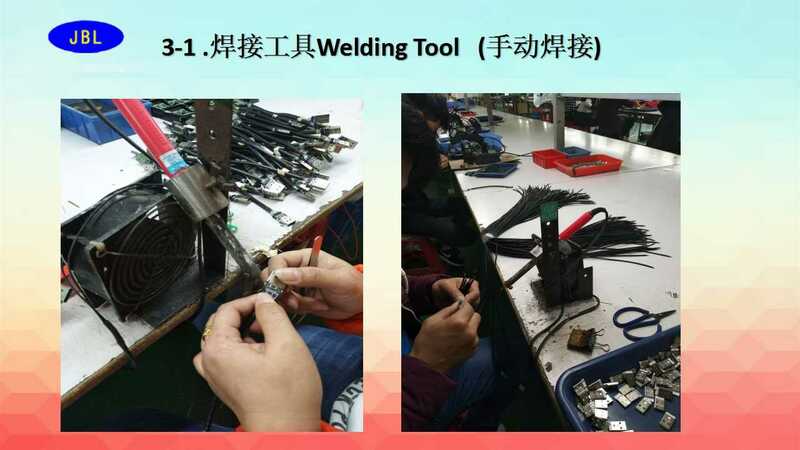 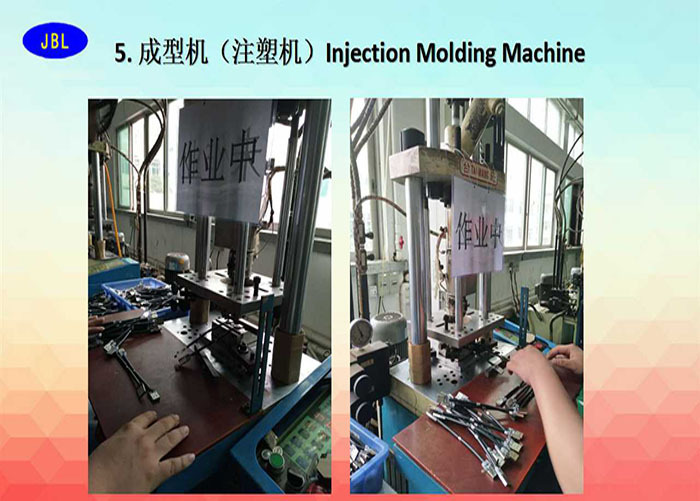 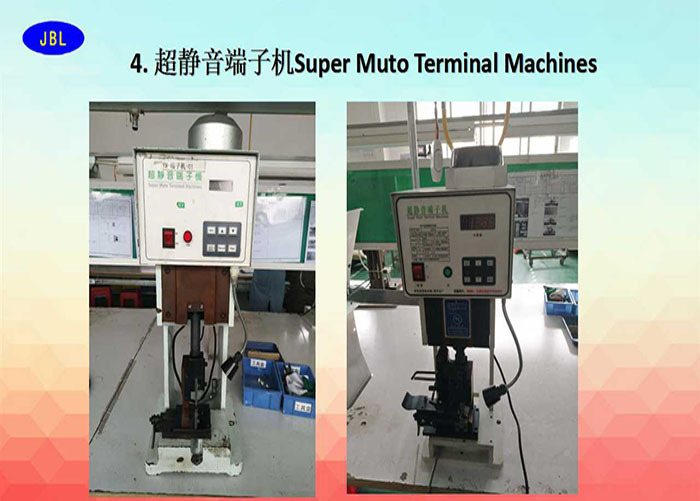 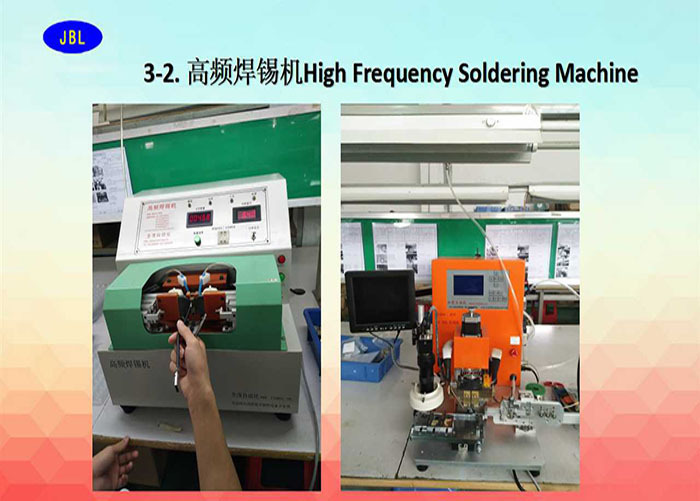 With such resources, we have the ability to make over 1,000,000 to 9,000,000 connectors monthly.